If you want to get the most out of your cycling then a podiatry check at my FootDr is essential. At my FootDr our cycling assessment ethos is by cyclists for cyclists, so you will only be seen by a road cyclist and senior podiatrist that knows your sport. Cycling isn’t just a sport that involves a lot of repetitive strain, it is a culture and a way of life. That’s why you can’t afford to be off the bike! If you are an up and coming young rider looking for a competitive edge, or more of a coffee shop rider looking for ultimate comfort and injury prevention, we can help. Increased power and torque in the push phase. Improves shoe comfort and fit, supporting all three arches of the foot. Extremely light, thin and durable carbon fibre construction, custom made for your shoe and foot mechanics. Can treat forefoot pain, burning and numbness. Helps with crank rub and knee positioning. my FootDr podiatry centres is an accredited Cobra9 partner and we specialise in fitting these high quality, performance enhancing orthotics. As the Cobra9 Pro orthotic devices are fully custom made, they may qualify for health insurance rebates and in many cases our patients have only a small out-of-pocket expense. 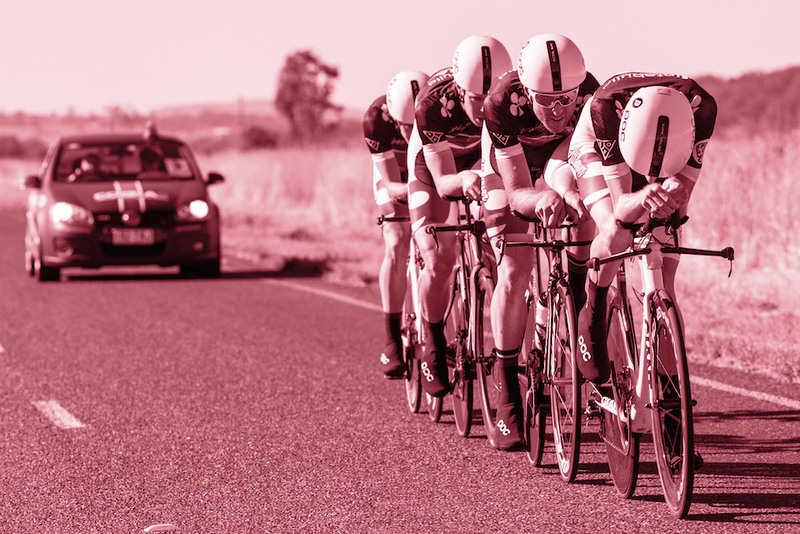 Ian Goodchild, senior podiatrist and experienced road cyclist at the Australian Foot & Ankle Institute at our Camp Hill podiatry centre heads up a team of sports podiatrists specifically trained in fitting Cobra9 carbon cycling orthotics.